Except for 6 months in construction, Patrick has been in public accounting for his entire career, which has included working in accounting, auditing, tax preparation, and systems cleanup. 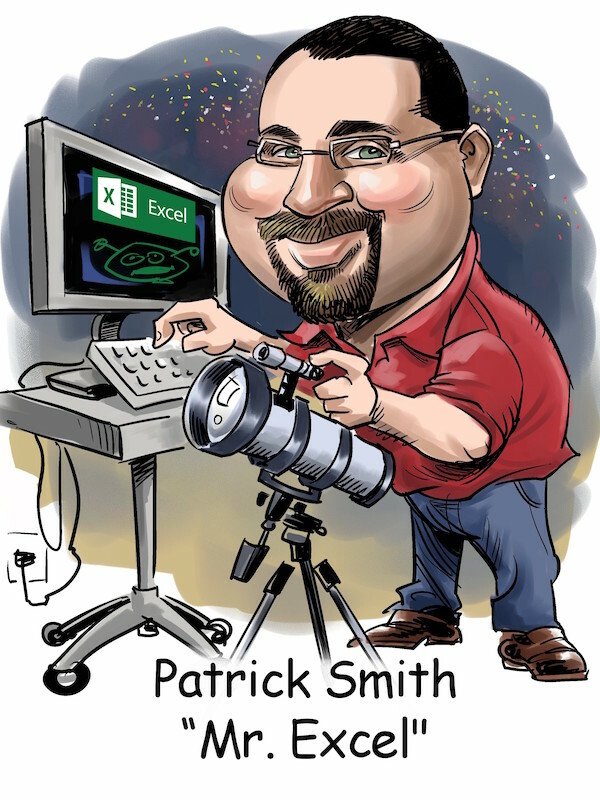 Patrick has been in the accounting profession since 2010. His knowledge of Excel, accounting systems, and tax are extensive. He specializes in creating templates and tools that make people's jobs easier. Because of his skill set and background, he fits the unique role of onboarding specialist. In this role, he sets up and customizes templates that clients and the Summit team use for their day-to-day activities. Patrick is a Certified Public Accountant (CPA). He was the top accounting student in the year in which he graduated from college. In his spare time, Patrick teaches a Bible study at a local military base in Columbus, GA. He enjoys video games, astronomy, and tacos.